With all your senses ... or how to enjoy noble fruit brandies properly? Noble fires want to be treated properly. One could also say: with respect! They reward the effort with more enjoyment. But tasting always something individual. 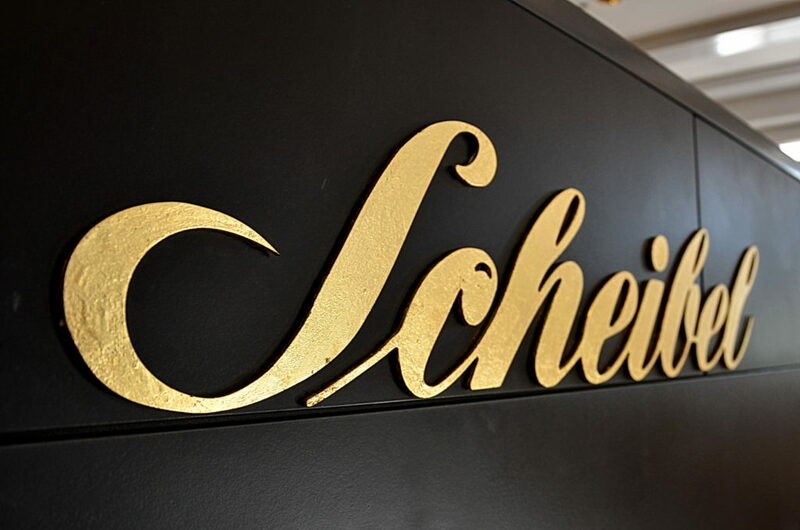 Therefore, we cordially invite you to immerse yourself in the Scheibel-Genusswelt in Kappelrodeck. Learn more about the ripening period or the perfect enjoyment of fine fruit brandies. Get to the bottom of this: Can you really taste 22 Carat Gold? Maybe you will elicit one or the other secret from our pleasure ambassadors. 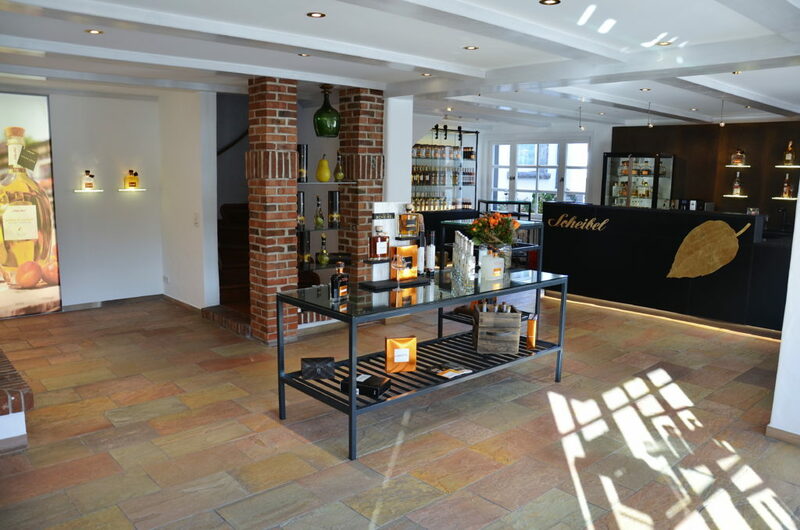 In our sales room Gold-Destille in Kappelrodeck we offer you the complete Scheibel assortment for tasting and will be happy to advise you individually on the selection of the appropriate noble brandies. 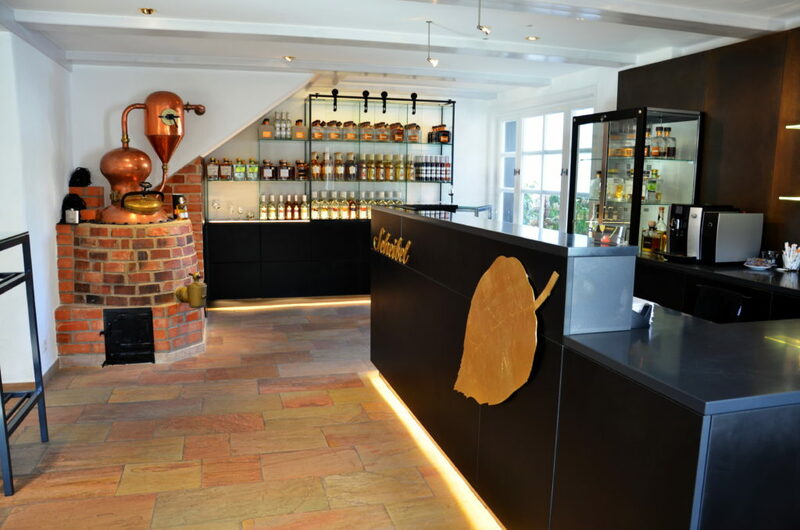 We look forward to your visit to Kappelrodeck.